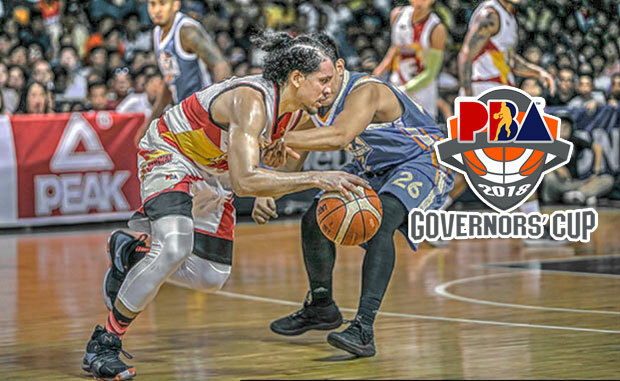 The San Miguel Beermen is scheduled for a head-to-head game against the NLEX Road Warriors at 6:45 P.M. on September 1, 2018 live from the Smart Araneta Coliseum. 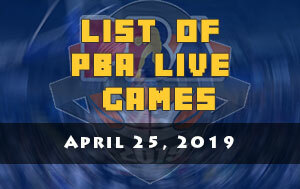 Avenging their 2018 PBA Commissioner’s Cup trophy will officially start for the Beermen this evening while the Road Warriors stellar start of the third conference will be tested once more when PBA resumes. NLEX acting head coach Jojo Lastimosa led his team to a 3-1 start this 2018 PBA Governors’ Cup beating the Talk ‘N Text KaTropa, Columbian Dyip and NorthPort Batang Pier. The first two victories were led Olu Ashaolu and their local guard Mac Tallo. 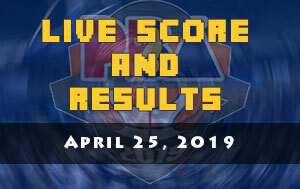 Since the start of the third conference, Ashaolu is playing with an injury and Magnolia Hotshots Pambansang Manok took advantage of the NLEX’s import situation as they gave them their first defeat. 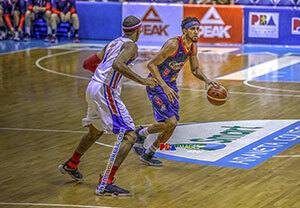 Coach Jolas and the entire NLEX management took a quick a action to keep their winning ways and recalled Aaron Fuller as Ashaolu’s temporary replacement while he continue to heal his aching foot. Fuller made his presence felt against the Columbian Dyip in their last timeout as he dropped a superb 35 points and 21 rebounds performance. For San Miguel, they’ll start their season-ending conference without their main man in the middle. Four-time Most Valuable Player June Mar Fajardo is on the sideline and expected to be out for six to eight weeks due to his shin injury. 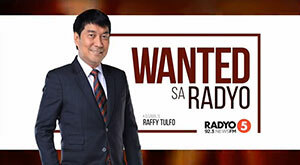 However, if needed, coach Leo Austria can immediately use the services of Christian Standhardinger who will be back in the Philippines Saturday morning. Standhardinger led the Gilas Pilipinas twice in scoring during the 2018 Asian Games. 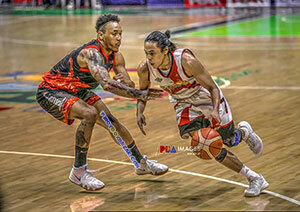 The Fil-German scored 27 points apiece against team Japan and team Syria which secured Philippines to be in the fifth spot of Men’s Basketball . 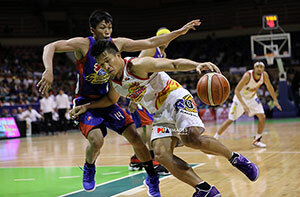 The Beermen will also welcome the return of AZ Reid, a two-time PBA Best Import awardee and led San Miguel to championship back in 2015 where they swept the series against the Alaska Aces.